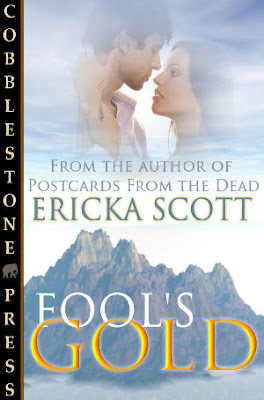 I’m a bit late in announcing this but Fool’s Gold is now available from Cobblestone Press! We got rid of a few computers over the holidays (can you really ever have too many? )…as a result, we ended up with a spare license of Photoshop. My husband gave it to me to put on my computer. Polls, Words in Motion, and Contests…oh my! Don’t forget that the Preditors and Editors polls are currently open for voting! Turn out and show your support for your favorite magazines, authors, publishers, cover artists, and more!